Cheer on your favorite teams! We love our local sports teams! With 14 HD Televisions you will have the best seat in the house no matter where you choose to sit. We have the best specials during all Live Televised UofL and UK football and basketball games. 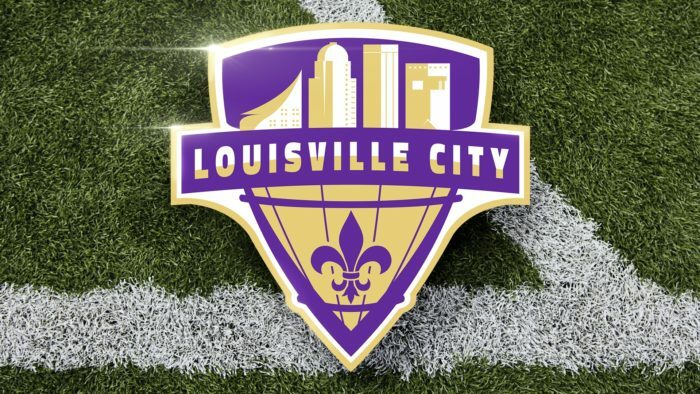 We are happy to announce that we have teamed up as a Pub Partner for Louisville City FC! 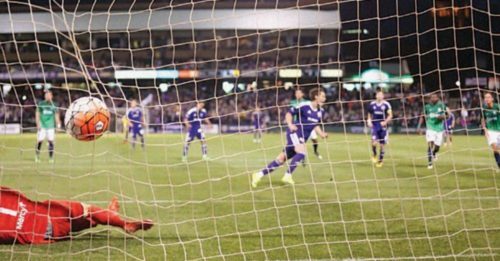 Join us next season to watch all of the away games and for Home Games make us your destination afterwards for food and libations. Show your ticket stub to your server or bartender for special pricing on drinks and food!